Having officially confirmed the presence of a ‘notch’ on the OnePlus 6, the company’s co-founder, Carl Pei, was perhaps looking to ease peoples’ discomfiture about the new ‘feature’ when he posted his now-infamous ‘Learn to love the notch’ tweet yesterday. Now, faced with a barrage of criticism from fans and potential customers worldwide, Pei seems to have deleted the controversial tweet that critics say trivialized the genuine concerns of users who are unhappy about the copycat design language. 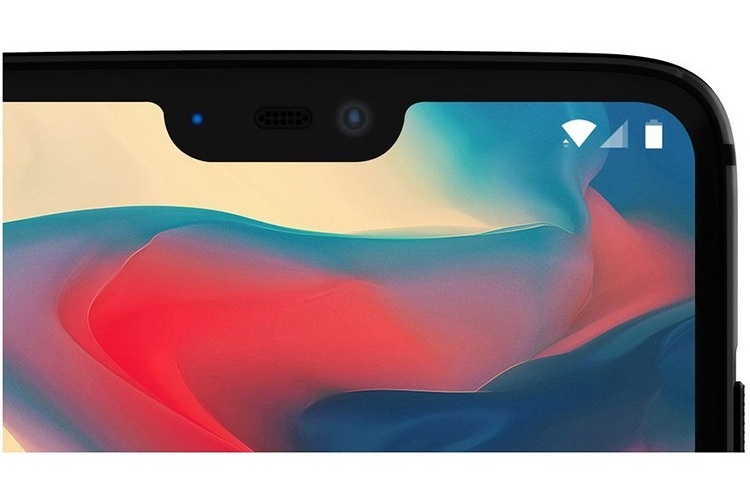 Pei recently confirmed rumors that the OnePlus 6 will indeed ship with an iPhone X-style notch on top. According to him, the notch will be narrower than the one on the iPhone X, but bigger than the one of the Essential PH-1 that was actually the first device to have featured the quirky design element. Pei also said that the notch will be smaller because it won’t have to house all the Face ID sensors found on the Apple flagship. Although many Android users continue to remain ambivalent about the notch, more and more smartphone vendors are starting to incorporate the new design language in their flagship devices. Just over the past few weeks, we have seen Asus introduce its ZenFone 5 lineup and Huawei launch its P20 and P20 Pro smartphones with the notch that continues to divide the opinion of users. As for the OnePlus 6, the device itself is expected to be a solid all-round smartphone if you can look beyond the notch. It has been confirmed to ship with the Qualcomm Snapdragon 845, and is believed to have scored an impressive 276,510 on the AnTuTu benchmark earlier this year.